Toronto Heating & Air Blog | Lucky Air Climate Control Ltd.
At Lucky Air Climate Control Ltd, we believe the best way to serve customers (and have satisfied customers) is by having informed customers. If there is a small task the average homeowner or property owner can do on their own without injuring themselves or the equipment, we’re more than happy to share this information. And, it’s for the benefit of us all. Providing the right information to customers saves them from unexpected repairs (and unnecessary bills), but also creates a customer base that only requires services from a trained and experienced HVAC technician. With these things in mind, we’re writing a series of blog post that will highlight DIY heating and air maintenance, as well as other tidbits that may prove useful for you down the road. Enjoy our Toronto heating and air blog! If you have any questions about the content, or you’d like to suggest a topic for an upcoming blog post, please feel free to contact us at any time. Your commercial heating system is undoubtedly nothing short of a climate control titan. But even a titan will come to an eventual, crushing halt. 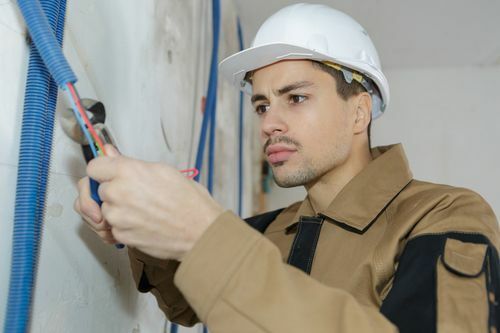 It’s important to recognize the signs that it might be time to replace or repair your unit. At Lucky Air Climate Control, we take care of all your commercial and home heating needs. Let our experts help you recognize the signs that your commercial heating system is in need of repairs. 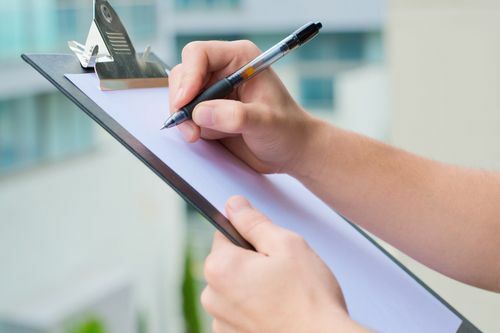 Maintaining your commercial or condo building’s HVAC system is extremely important, especially when it comes to the beginning of the spring season. While it might be your natural instinct to start cleaning up everything in your home, people often forget that their mechanical systems need attention as well. Your HVAC needs to be cleaned regularly and receive proper maintenance in order for it to keep functioning properly. At Lucky Air Climate Control, we take the care of your condo air conditioning system in Toronto very seriously. Let our experts walk you through some of the different steps to take before turning on the A/C this spring.